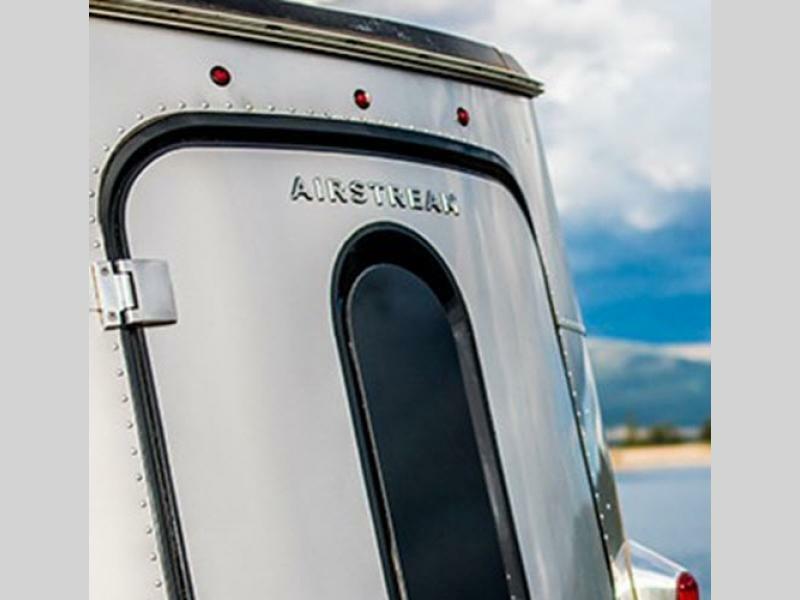 Meet the Basecamp built for adventure by Airstream. 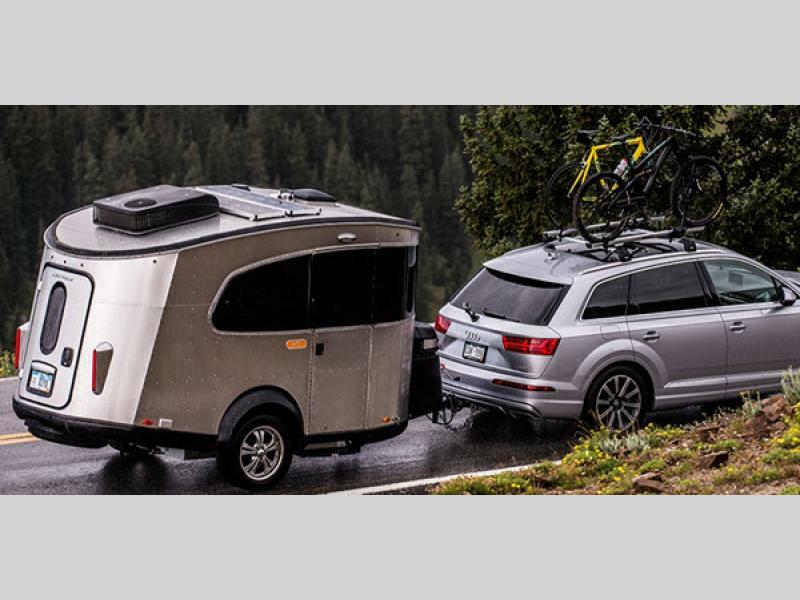 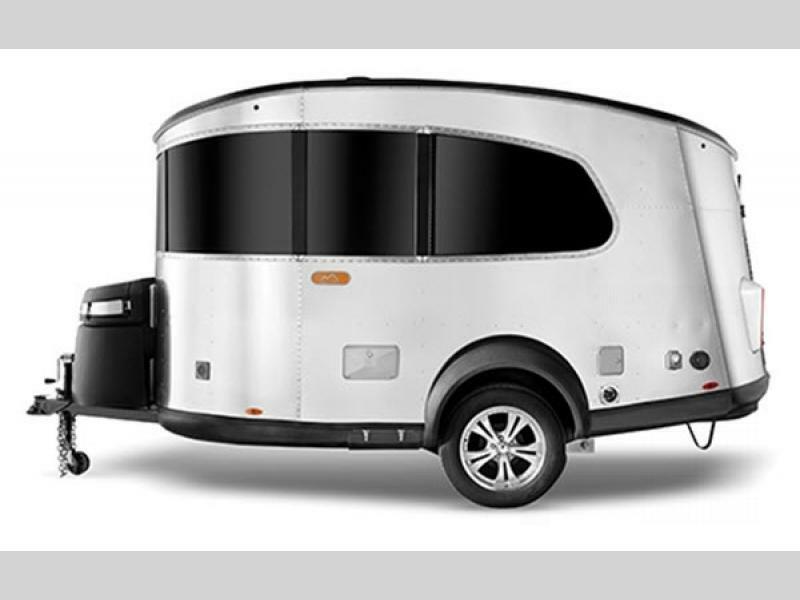 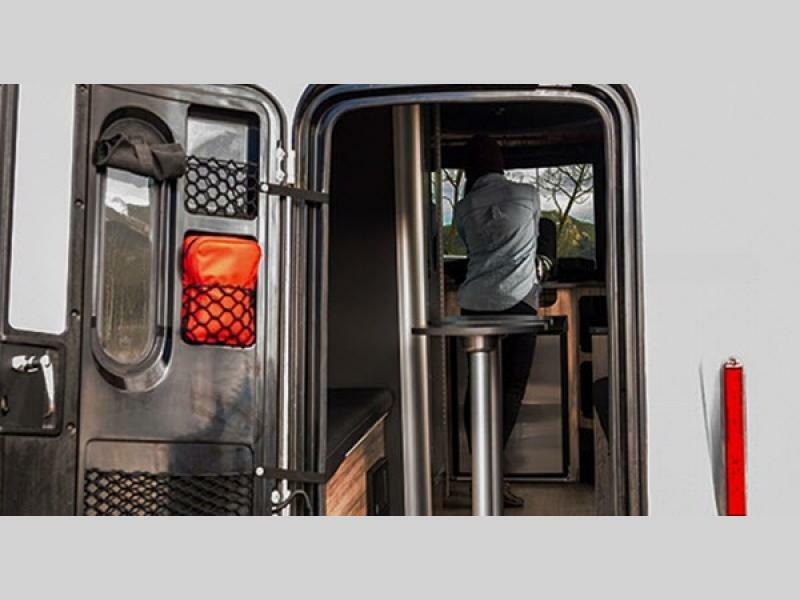 This compact and lightweight travel trailer is Airstream's most nimble trailer just begging you to hook up and hit the road for your next adventure. 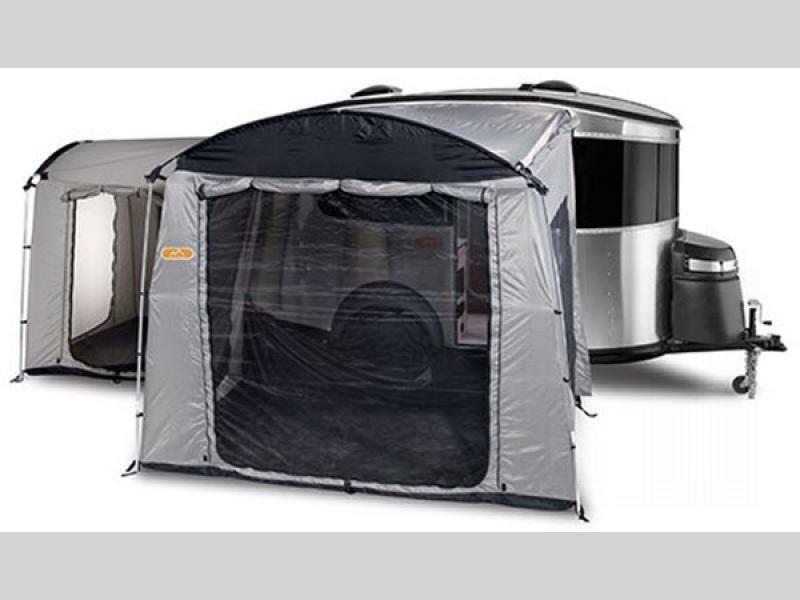 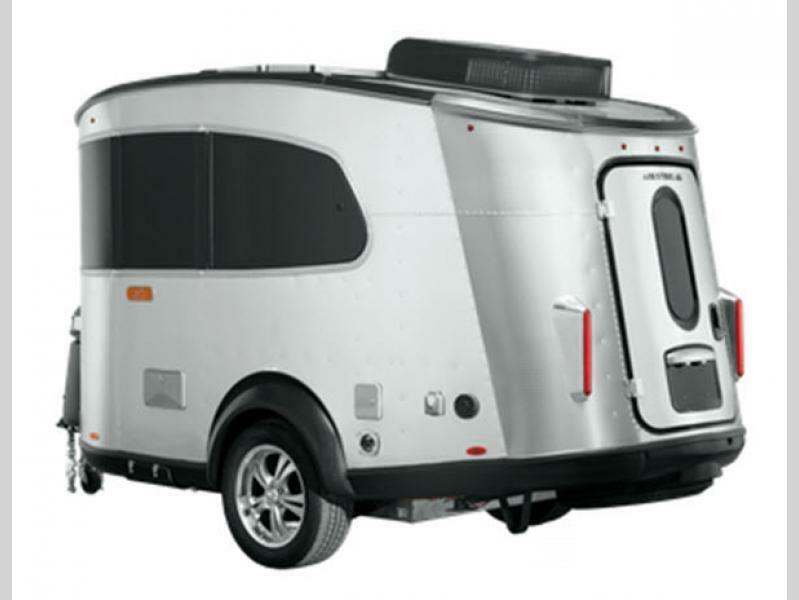 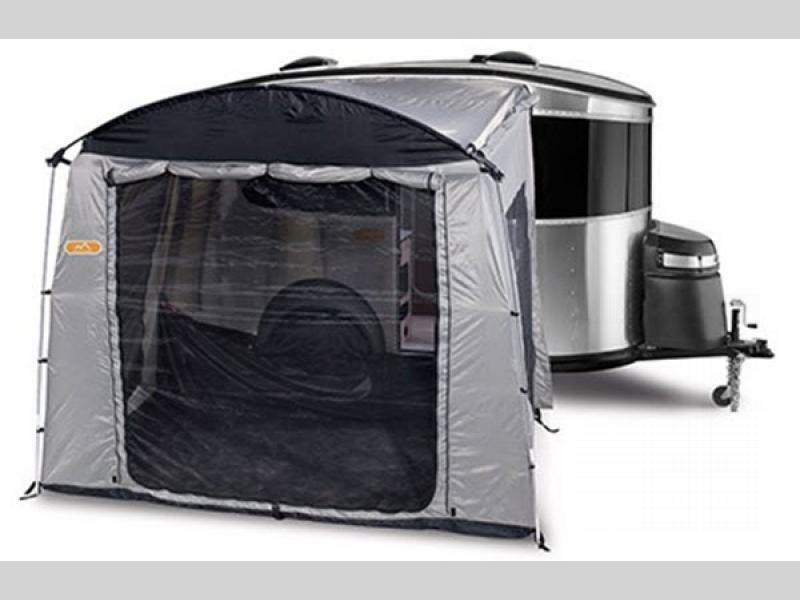 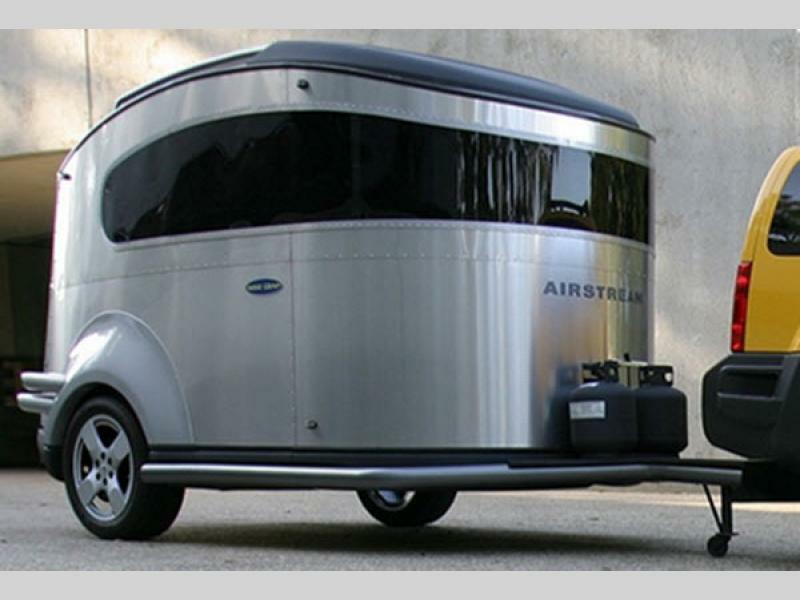 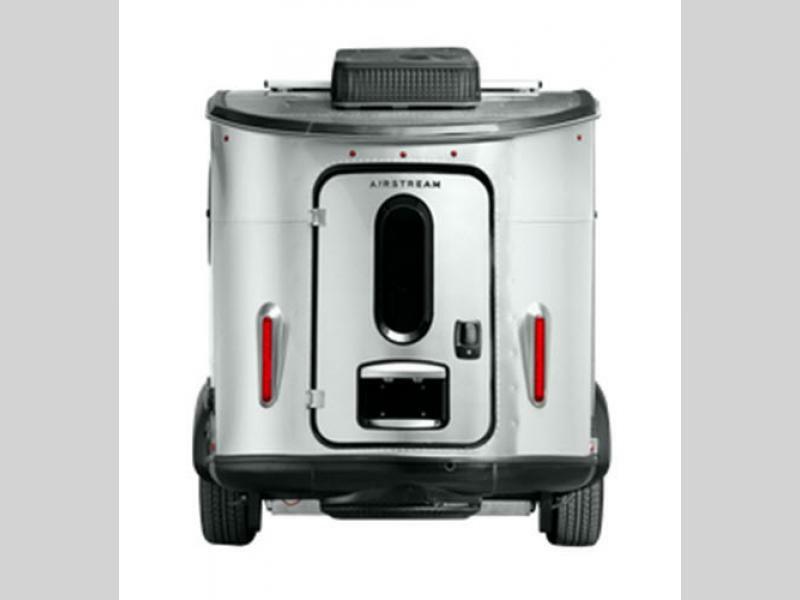 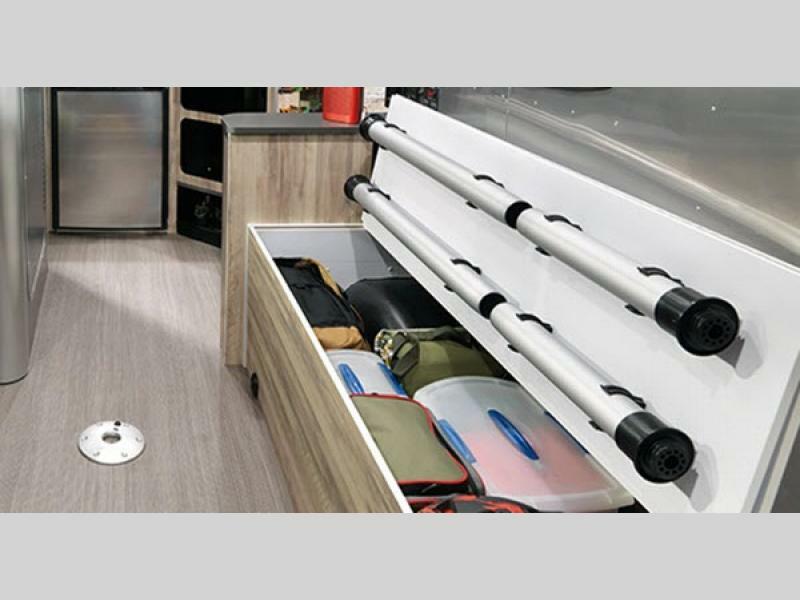 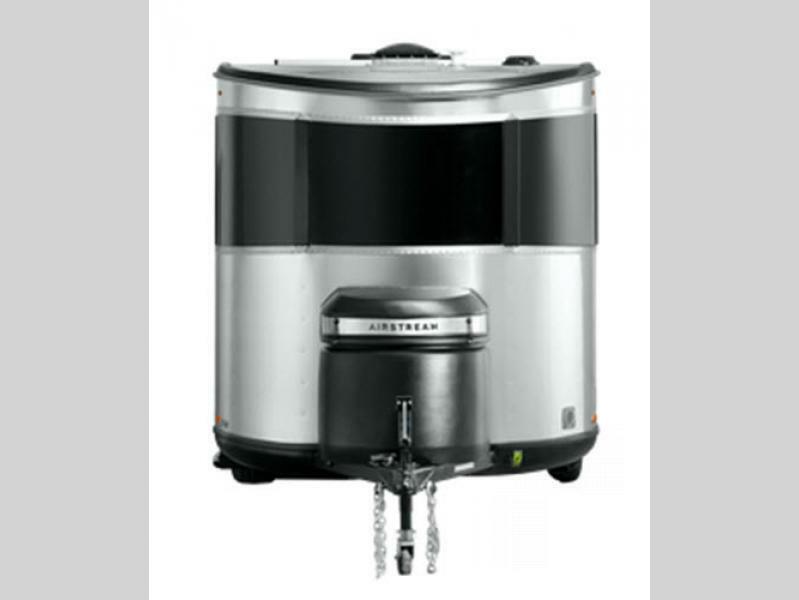 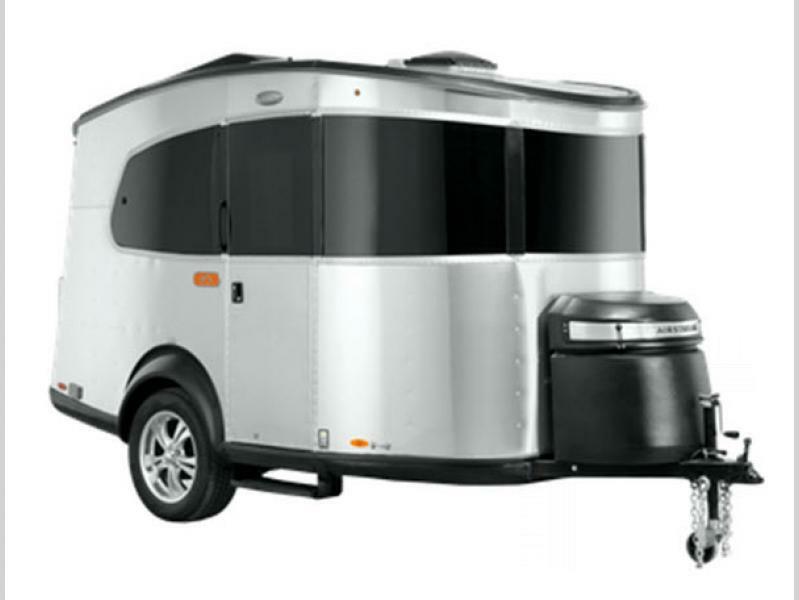 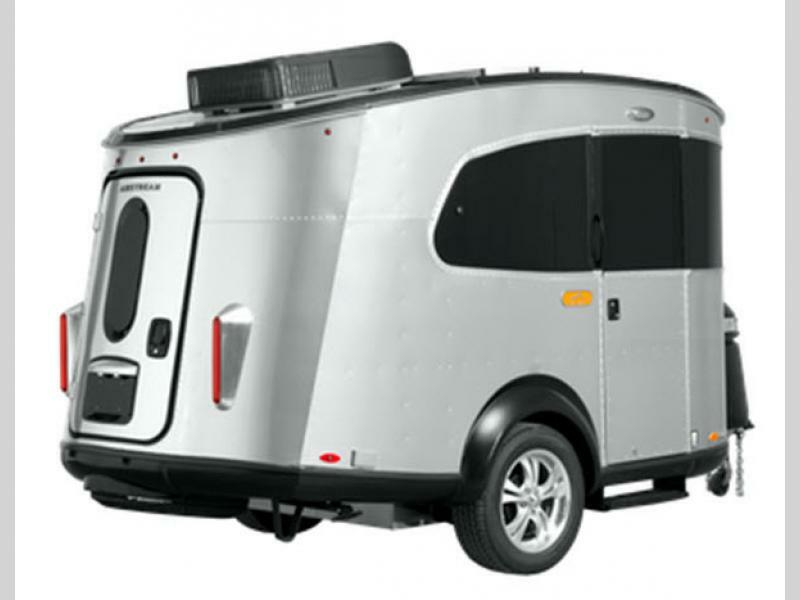 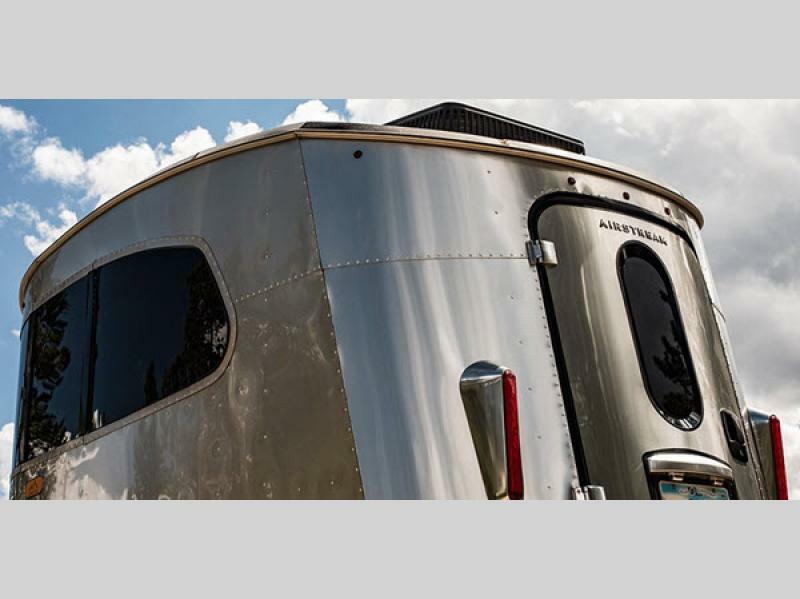 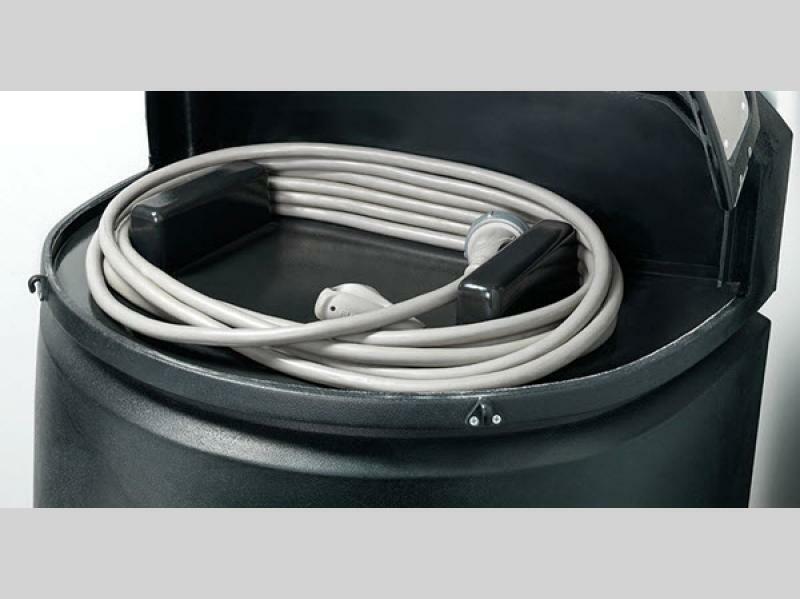 Not only will you be enjoying the quality that Airstream is known for, but you will find this very versatile trailer allows you to easily just pick up and go! 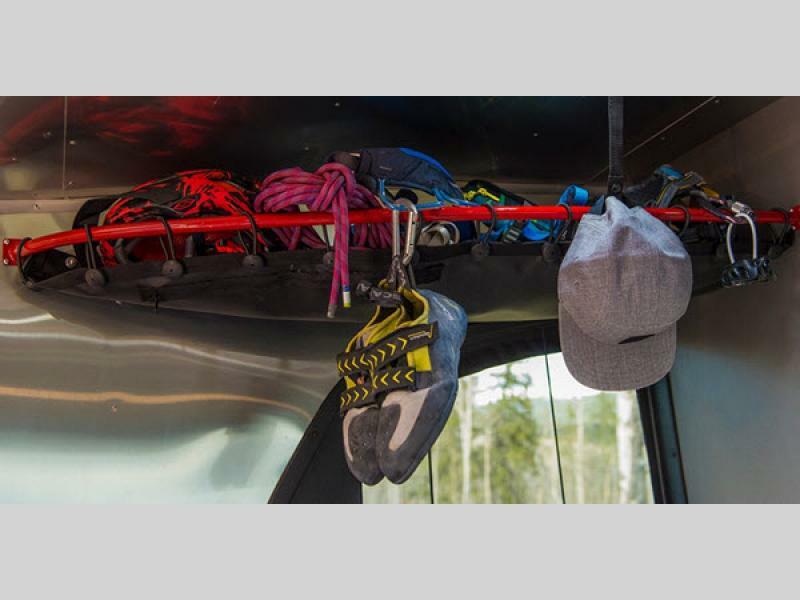 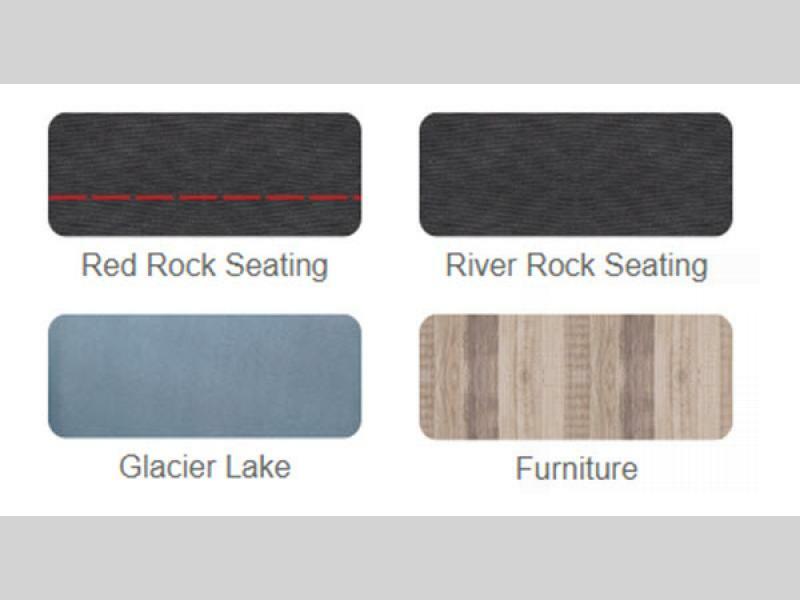 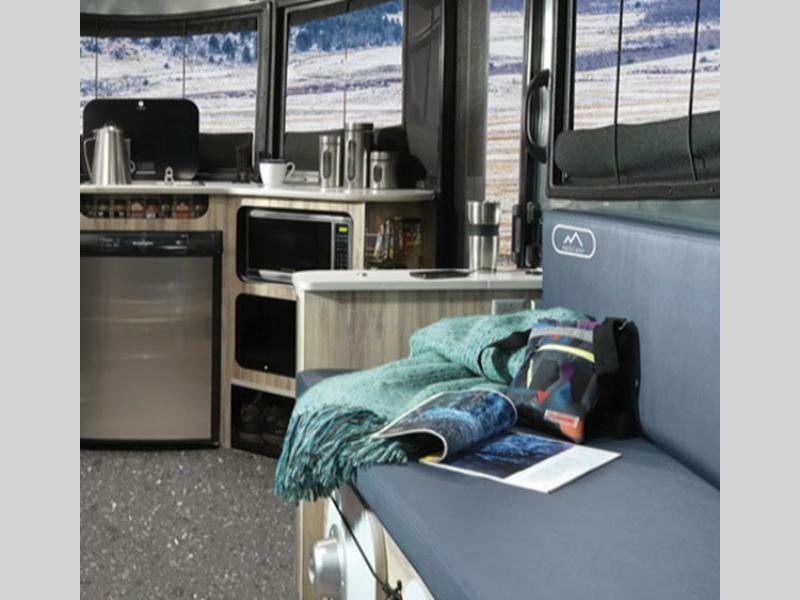 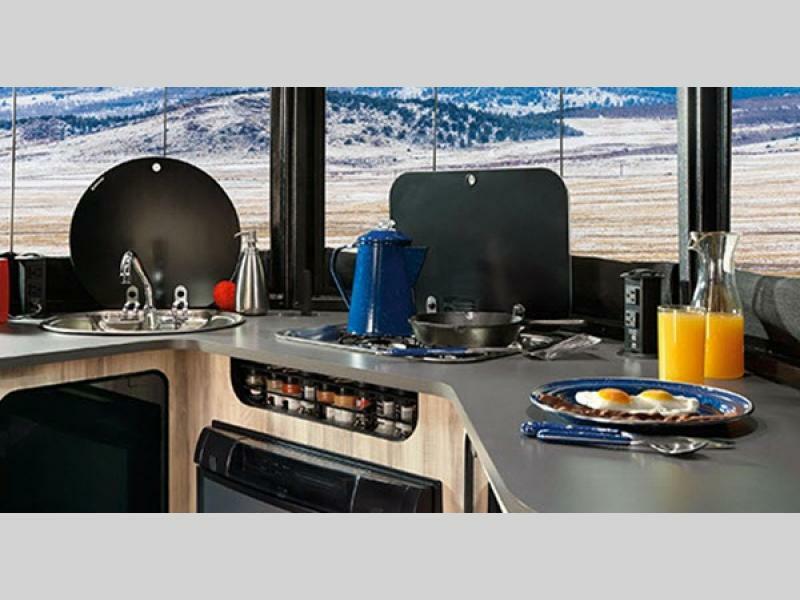 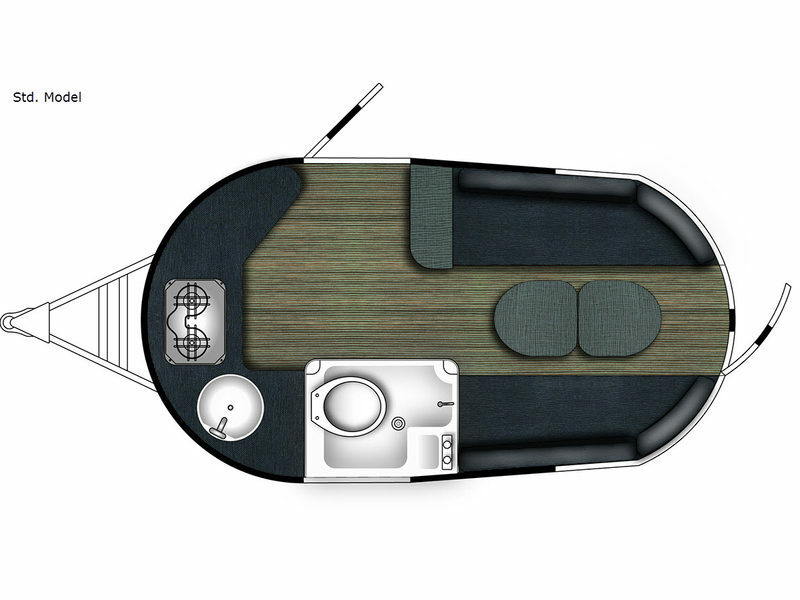 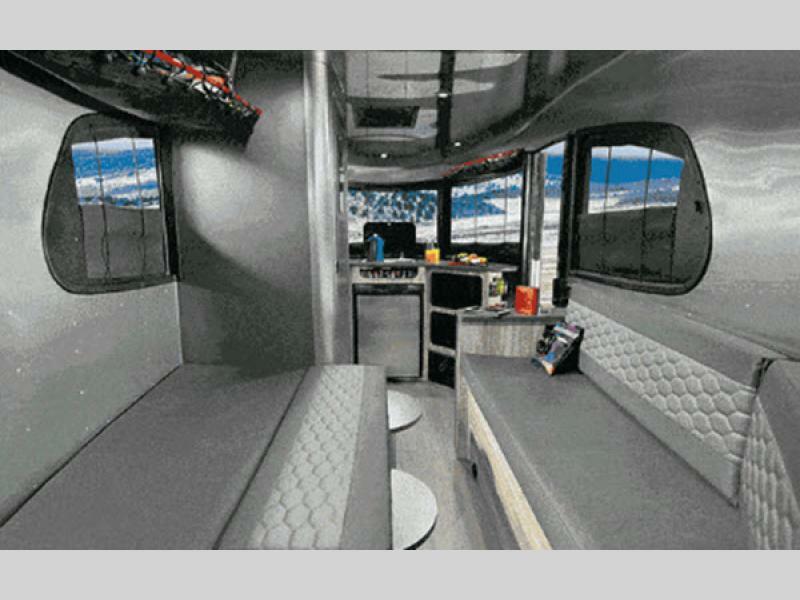 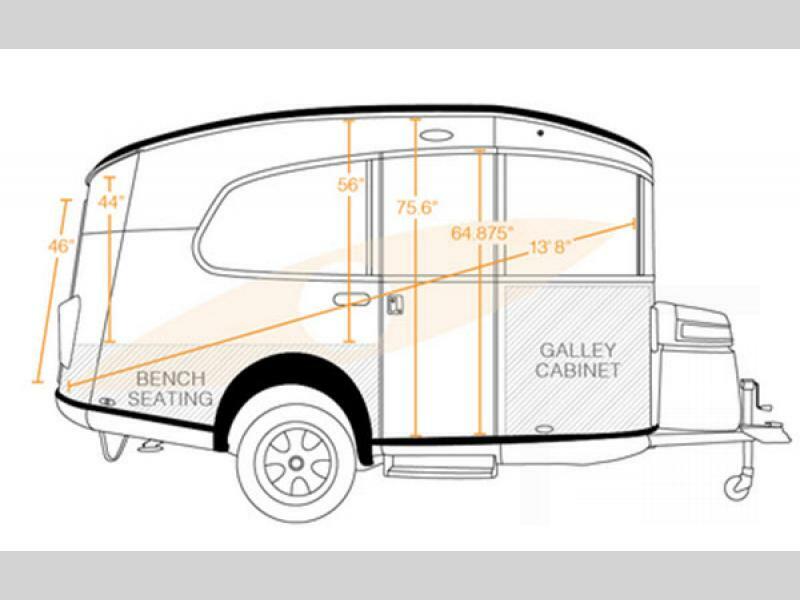 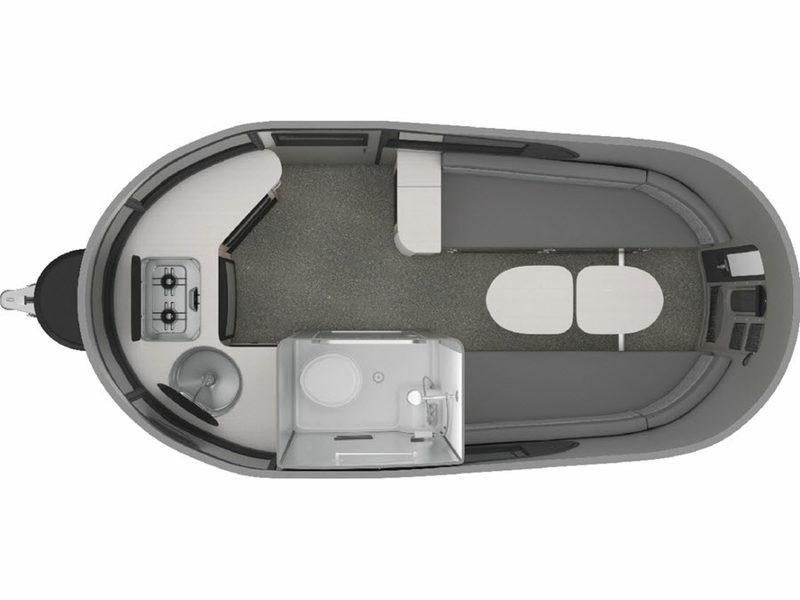 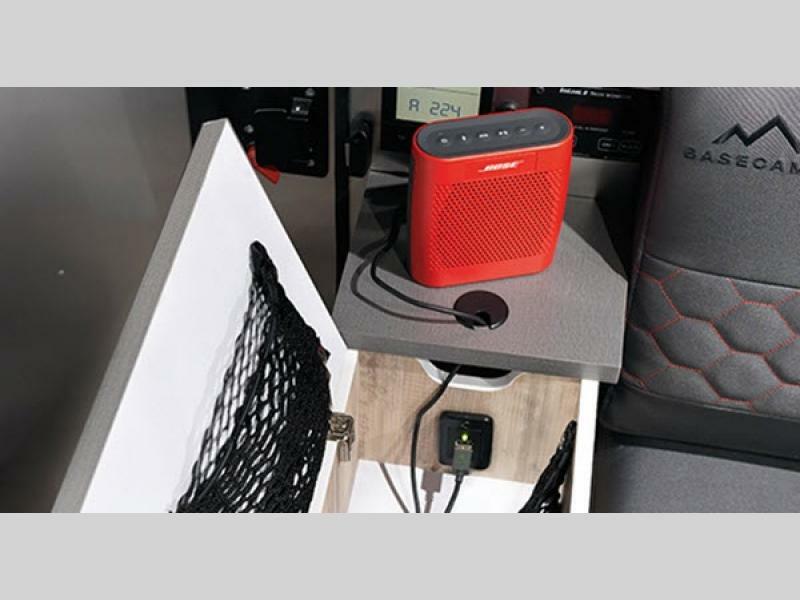 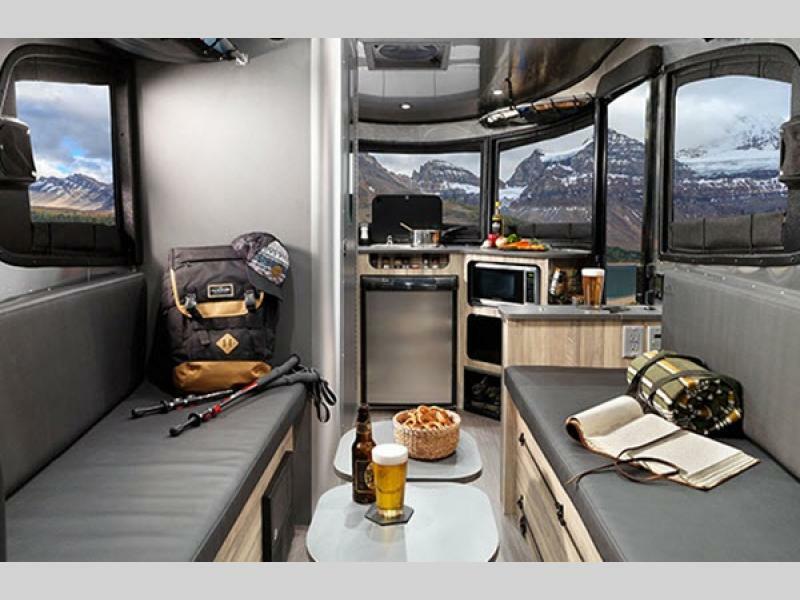 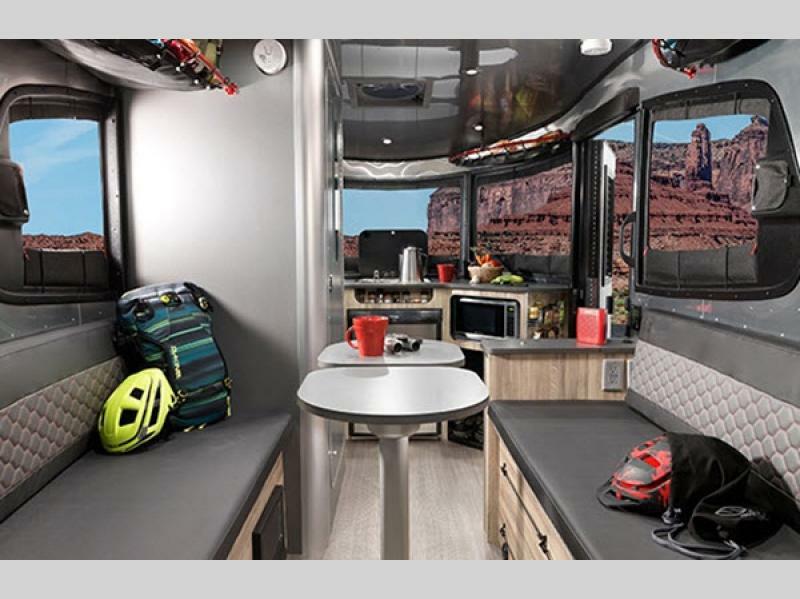 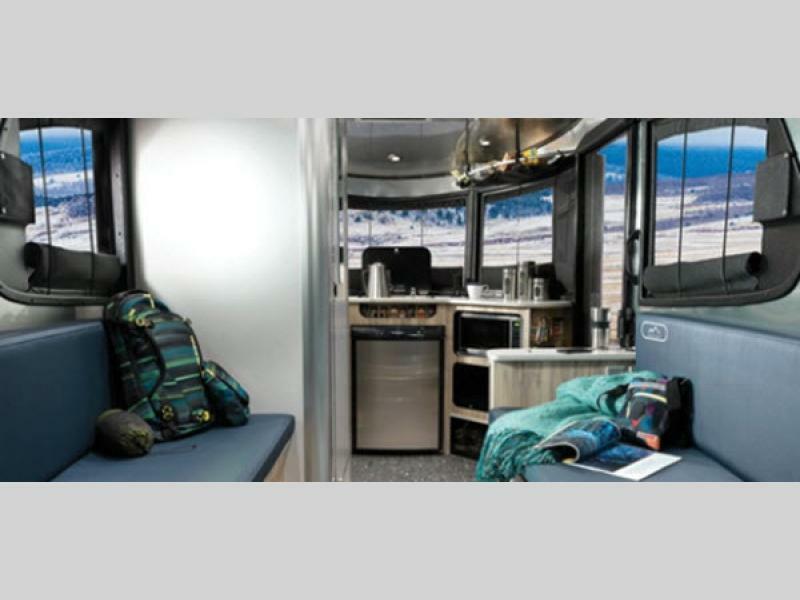 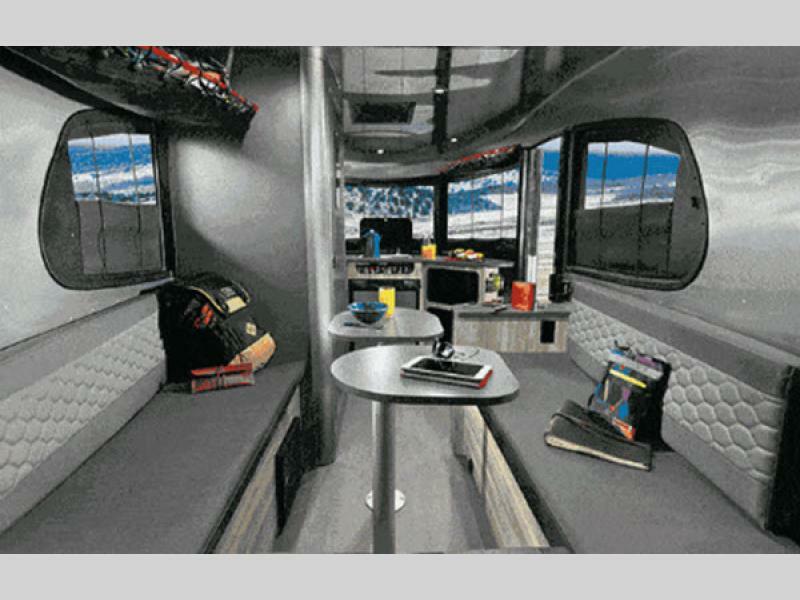 You will love all of the storage and different configurations that you can create for comfortable and customized sleeping and seating as you travel. 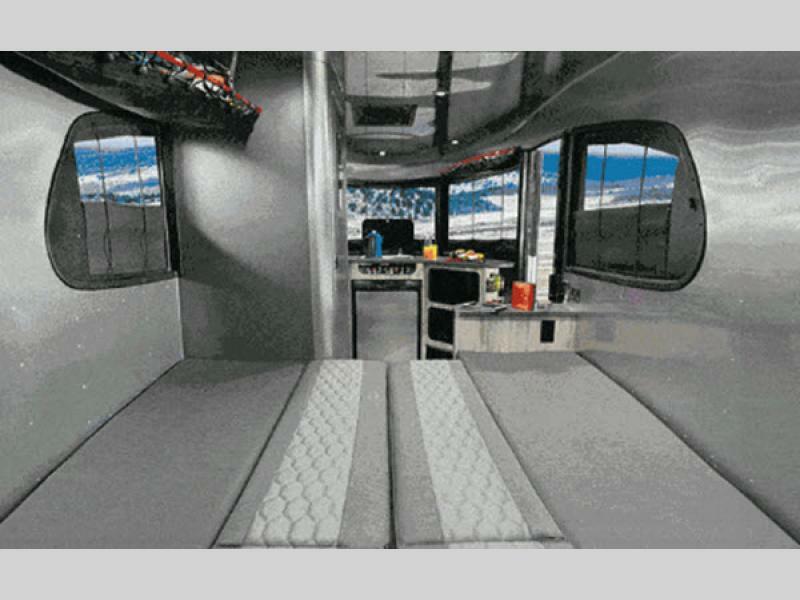 You can make a full sleeping bed, two smaller beds, and also create group seating for five people. 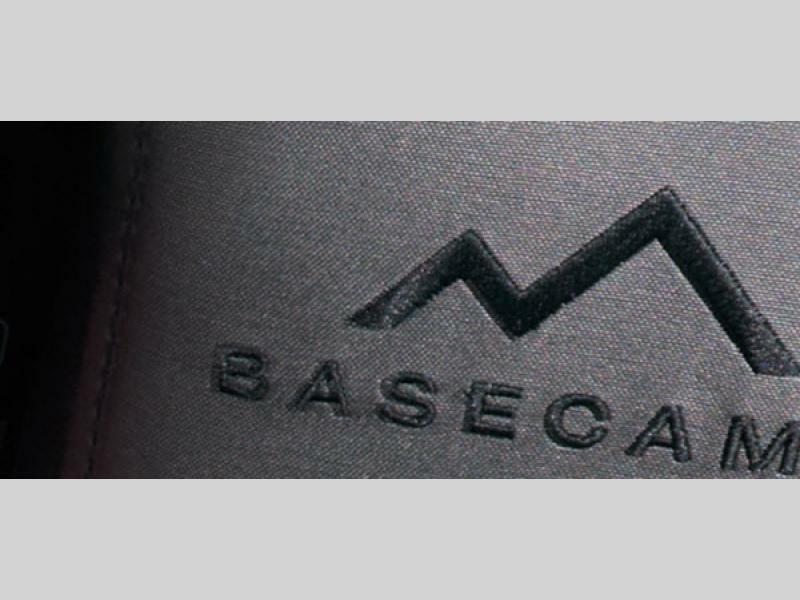 There is even an optional Basecamp X package providing more features you might choose. 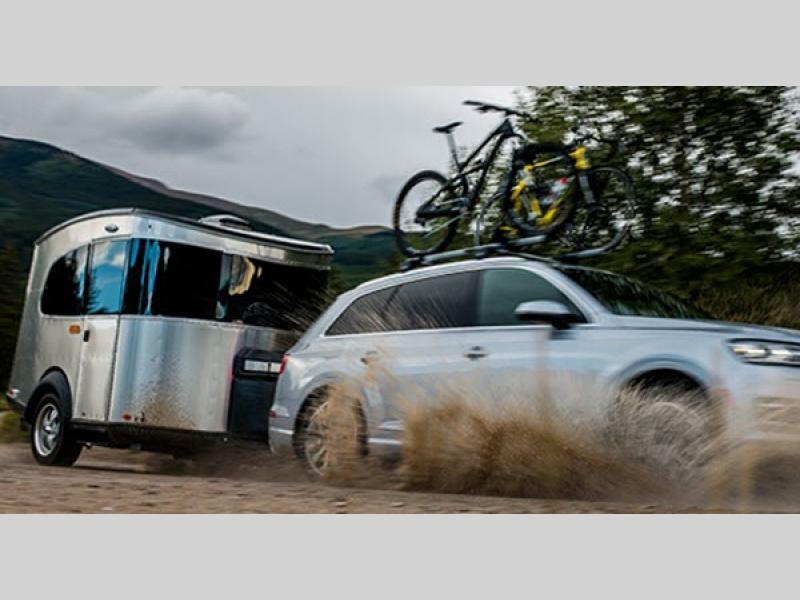 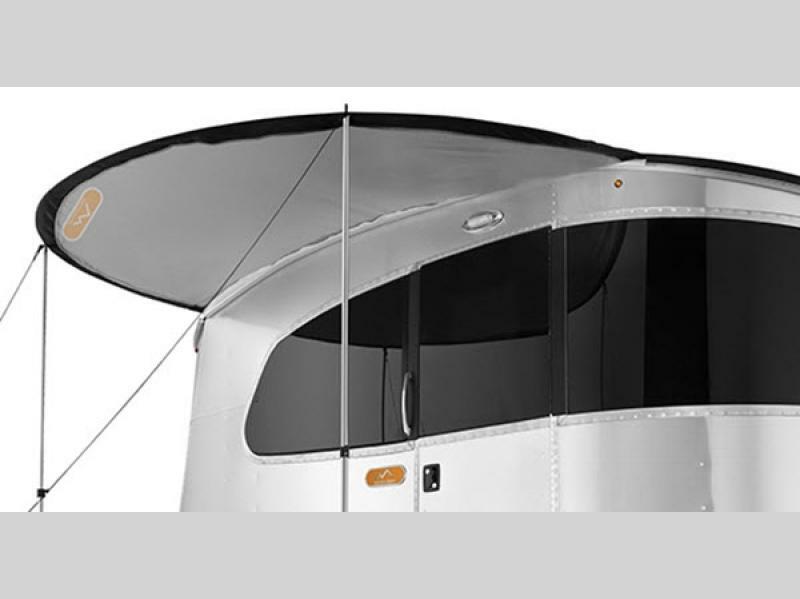 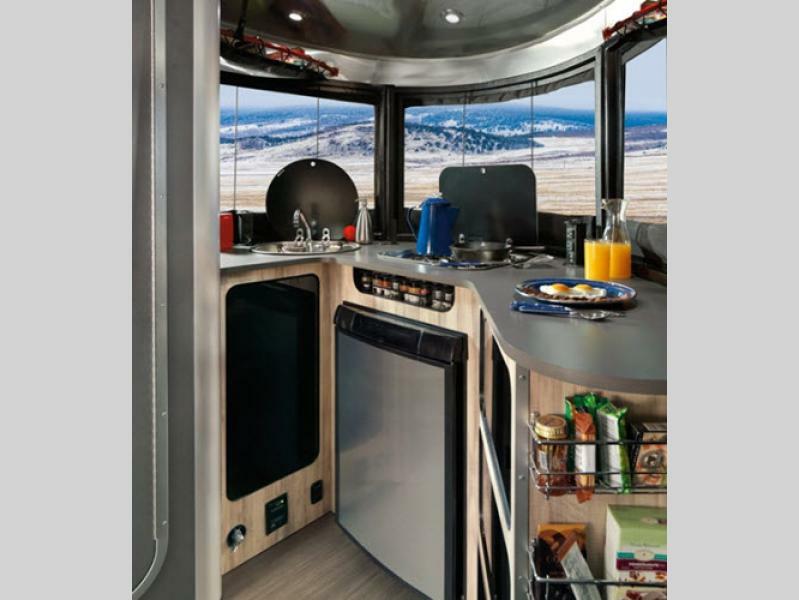 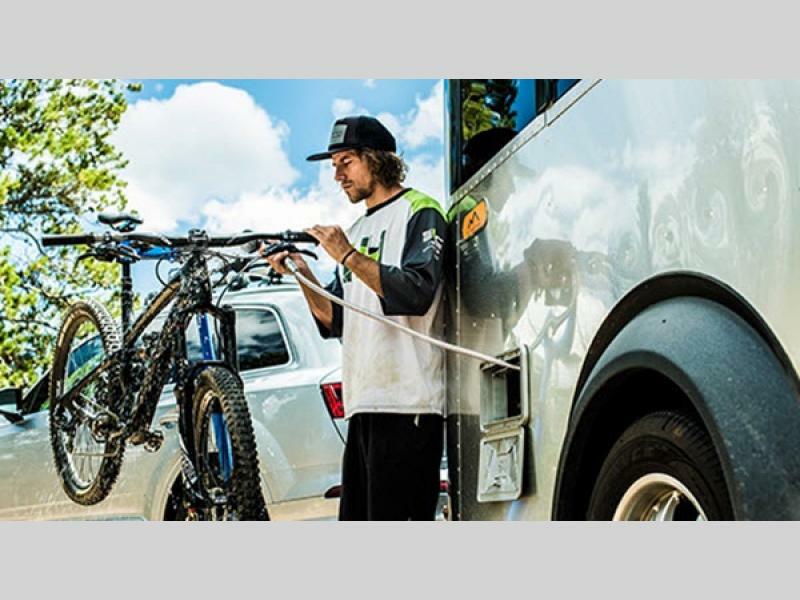 So, come check out the Basecamp travel trailer by Airstream to start enjoying easy camping off-road, off-grid, or at any campsite you choose!